This year's annual workshop supports helping you grow your business and yourself, transforming them systematically. Through a process of inquiry, various exercises with sun, and sea essential discussions, we work to find and incorporate missing pieces in health, health care and business success. 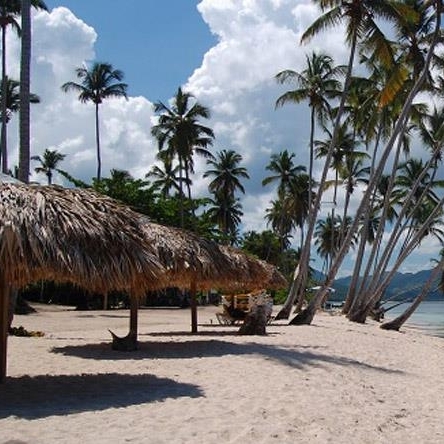 Away from daily restraints of urban and suburban life, we will be in a remote area on the idyllic Samana Peninsula, unobstructed to explore what works best for growth and success.